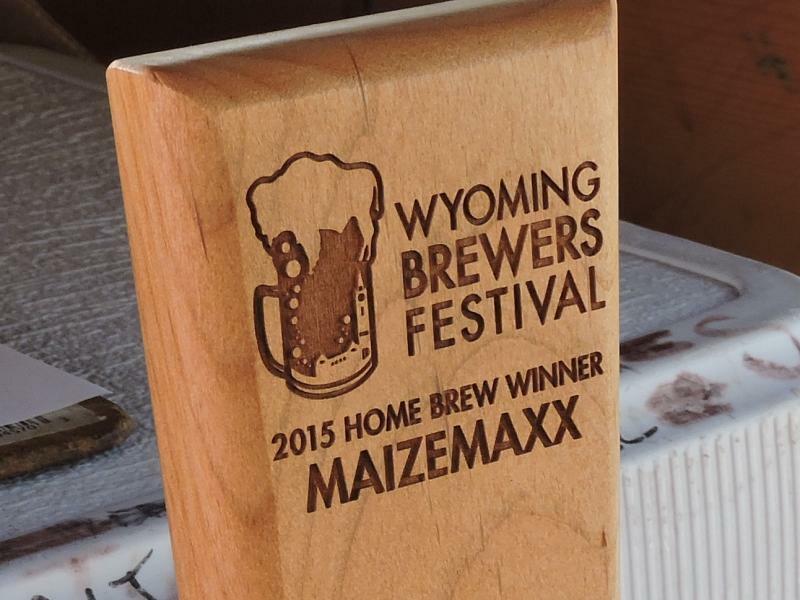 For the fourth year in a row, the Wyoming Brewers Festival will be giving a home brewer the chance to have their creation on tap at the festival. The competition takes place March 23-25. This year two lucky home brewers will have the opportunity to brew their beers and serve them at the festival on Father&apos;s Day weekend. Altitude Brewery and Chop House in Laramie and Freedom&apos;s Edge Brewing in Cheyenne both will choose their favorite home brew and invite the winner to brew a batch to be served at the festival. The deadline for entering your beers is March 7th, so get brewing. Jim moved to Cheyenne from upstate New York in 2012 to take his love of the great outdoors, good food and craft beer to a new elevation. He is our resident camping, ultra running, fishing, backpacking, beer drinking and steak loving expert. You'll also find him enjoying great live music, especially Texas country music artists.